Discover REWINED by Traveling Vineyard and uncork our exclusive wines from the comfort of home. Our flexible wine subscriptions are designed to keep great wines coming your way. Because great wines are worth repeating. Browse Traveling Vineyard’s fantastic selection of wines. You can buy the perfect bottle of wine in our online store. Our online wine shop offers a large variety of products including red wine, white wine, sweet wine and accessories. 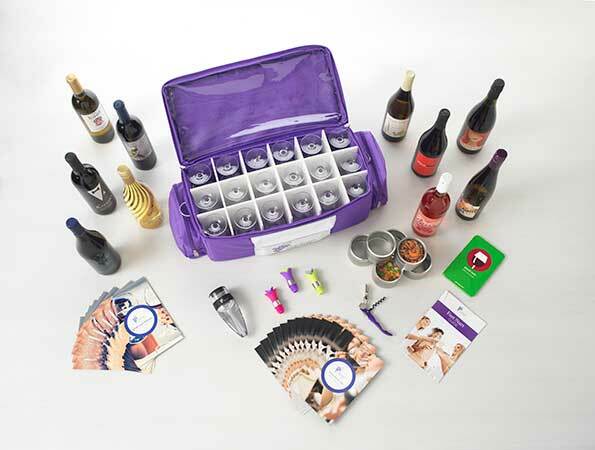 Whether you’re into Syrah or Sauvignon Blanc, Traveling Vineyard has the perfect bottle for you!